A lot has happened since the Mayor of London announced the 20 projects he would pledge to; six have already hit their funding target and the rest are well on their way to joining them. 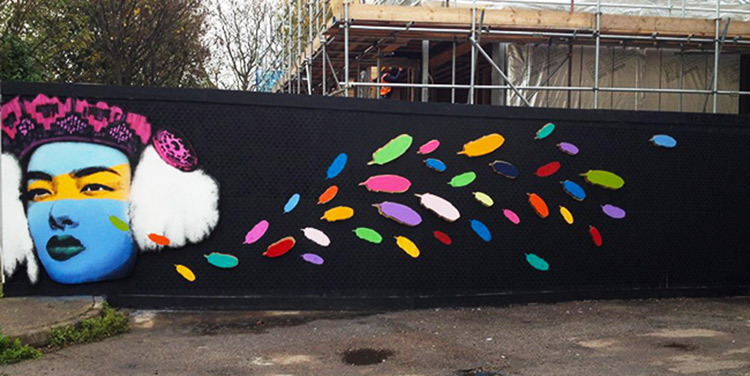 Among the first to hit their goal was Wood Street Walls, that raised £39k from 176 backers to provide an innovative hub for artists across Waltham Forest. Hello Hoxton and Green Trafalgar Road have also succeeded in drumming up local support to match the Mayor’s donation, and others, such as Good Food Catford andPeckham Coal Line Urban Park are soon to follow! With more than 80 projects in the Mayor’s hive, London is the first European city to embrace crowdfunding as a tool to unlock community ideas for civic enhancement.